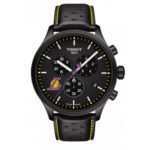 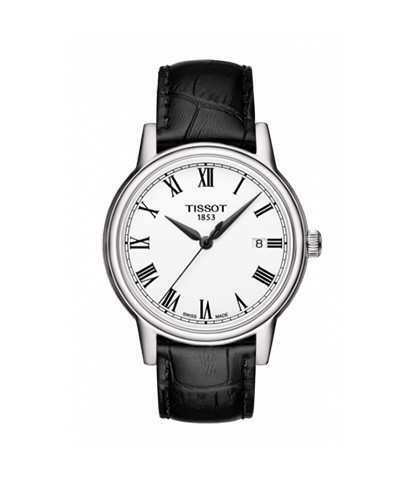 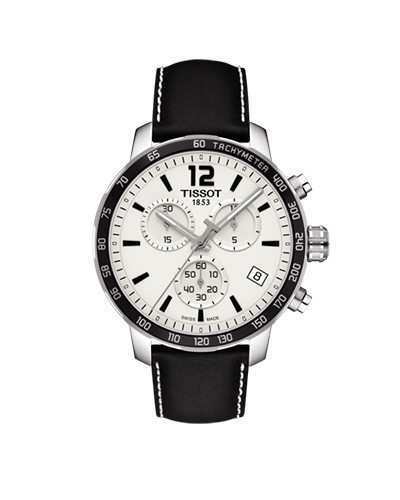 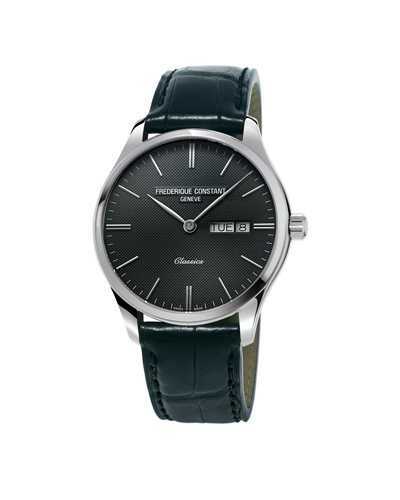 Sportive black watch for gentlemen Manufactured by Tissot. 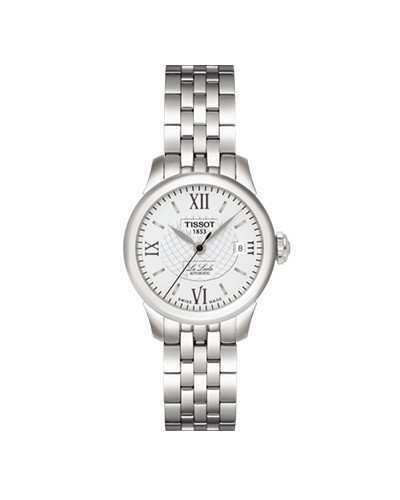 The watch has a water resistance rating of 10 bar, is equipped with sapphire crystal and has a quartz movement. 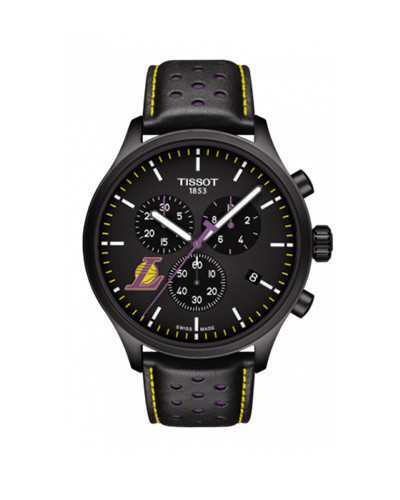 This price is the official brand price, and the actual price is based on the store price.